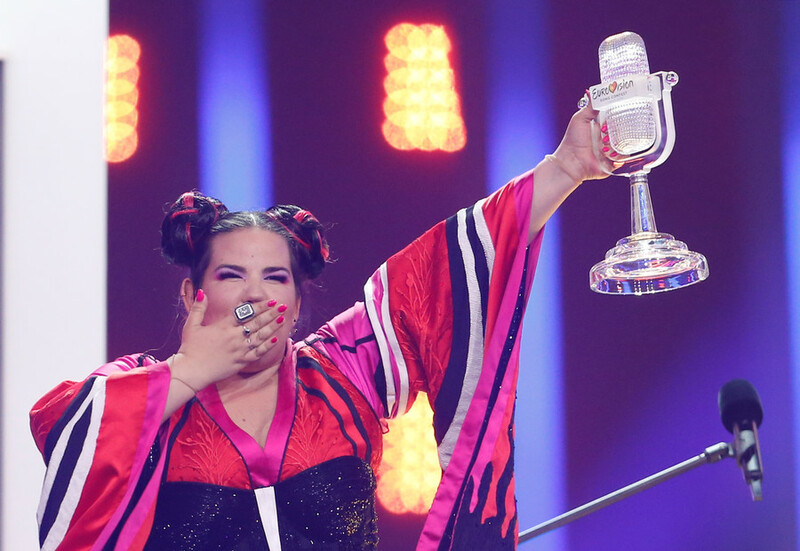 Freshly-crowned Eurovision queen Netta Barzilai struck fire with her victory speech, as she invited viewers to see next year's song contest in the occupied Jerusalem, not the internationally-recognized Israeli capital Tel Aviv. Barzilai, who was a favorite to win the contest, clinched first place with her song "Toy," riding the wave of female empowerment. But it was not only the catchy tune that made Twitter erupt after the show but also the highly polarizing statement Netta made on stage after being proclaimed as the winner. "Thank you so much for choosing difference, thank you so much for accepting differences between us... I love my country, next time in Jerusalem!" the singer said. 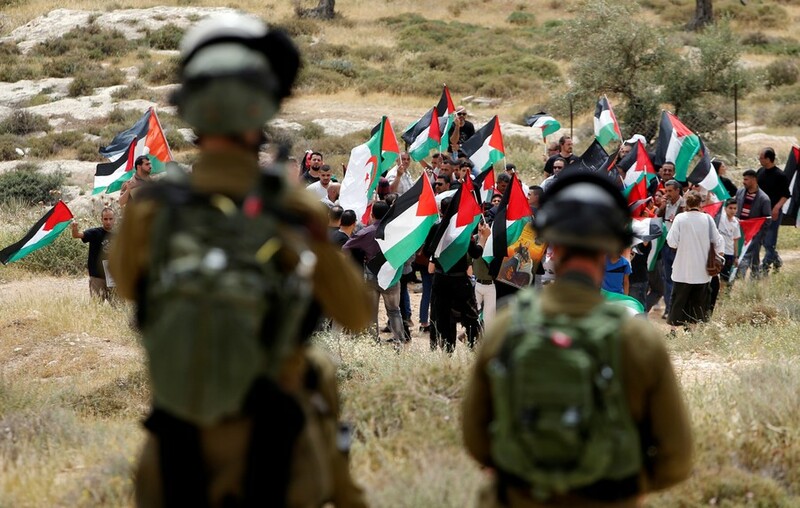 Some users were quick to point out that Barzilai betrayed the message of acceptance and diversity by ending on a statement in tune with Israeli propaganda. "How can Eurovision celebrate diversity and inclusion when steps away Palestinians are getting shot in the head? Eurovision is about to get very ugly," one Twitter user wrote. Many reminded Barzilai, who had served in the Israeli Navy as part of her mandatory army service, that Tel Aviv was the officially recognized capital of Israel, while the UN's original partition plan for Palestine envisaged Jerusalem to be placed under international rule. Israel didn't deserve that win. The song was a crap pop-culture-reference-fest, the singer appropriated multiple cultures, and btw, Netta, Jerusalem is Palestinian territory, gtfo. One user even suggested Barzilai should be disqualified for violating contest's rules by promoting a political message. 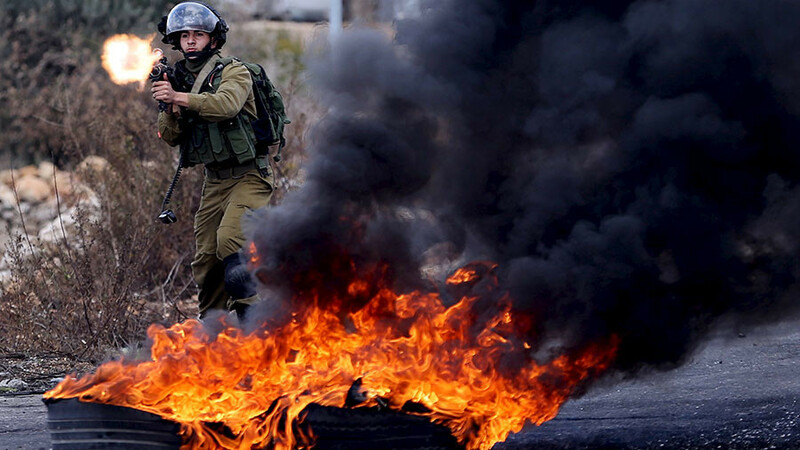 @Eurovision 👮‍♀️Israeli artist Netta announced " Next time in Jerusalem "
While Israel's control over West Jerusalem, which is mainly populated by Jews, has the silent consent of the international community, its claims to East Jerusalem, with its Palestinian majority, have faced strong opposition. 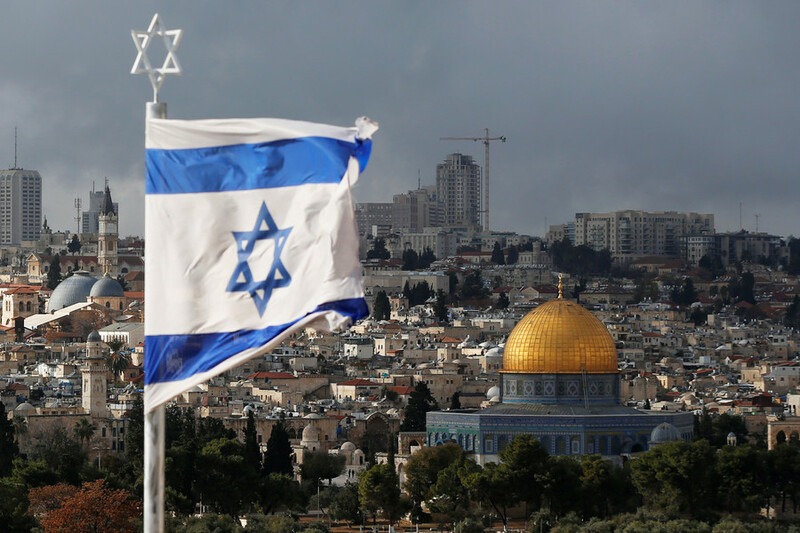 Israel, nevertheless, considers Jerusalem its "undivided" capital. 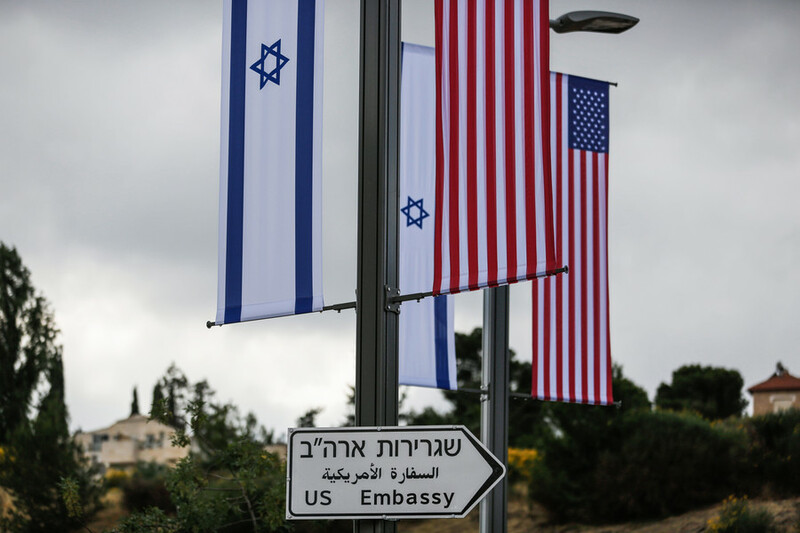 The December decision by US President Donald Trump to relocate the US Embassy from Tel Aviv to Jerusalem added fuel to the smoldering Israeli-Palestinian conflict, in which dozens of Palestinians were killed and hundreds were injured in the wave of recent protests. 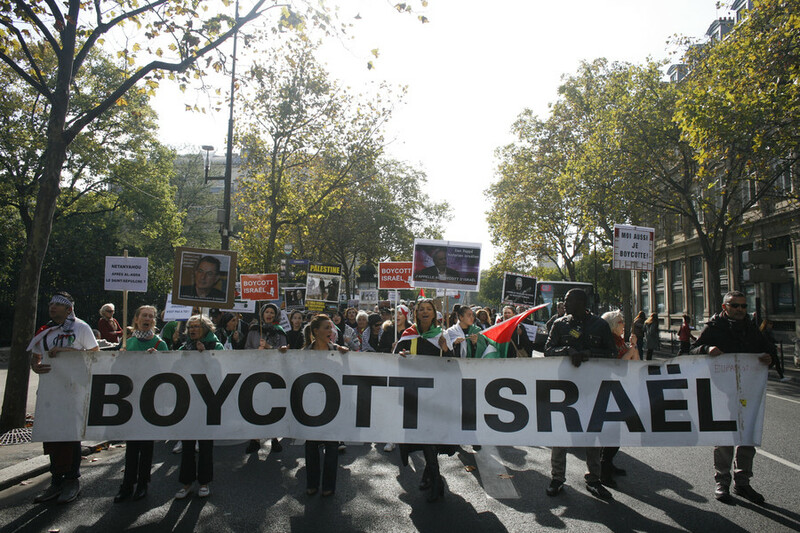 Israeli activists rallying behind the BDS [ Boycott, Divestment, Sanctions] movement against the occupation of the Palestinian territories and the oppression of Palestinians by Israel took issue with Barzilai even before she 'invited' fans to Jerusalem. In a Facebook post, the activists claimed that Barzilai, as part of an Israeli Navy band, sang to soldiers that later were involved in the seven-week Protective Edge operation in Gaza, which resulted in over 2,000 Gazans being killed and over 10,000 injured in July and August 2014. "Israel's Eurovision entry, entitled "Toy," which is all about women's empowerment and social justice, does not address the Israeli Navy's massacres in Gaza. Nor does it seek to empower the women of the Gaza open-air prison," the activists wrote, calling for "zero points" for the Israeli contest. However, as her subsequent success has shown, the flashy performance scored higher than the plight of Palestinians.